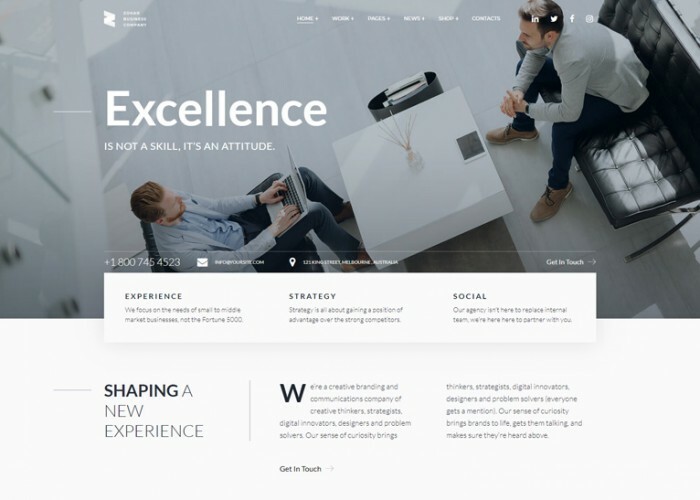 Updated on April 16, 2019 by Marko Terzic in Agency, Bootstrap 4, Business, Business Consultants, CMS, Corporate, HTML5, Marketing, Responsive, Retina, ThemeForest. 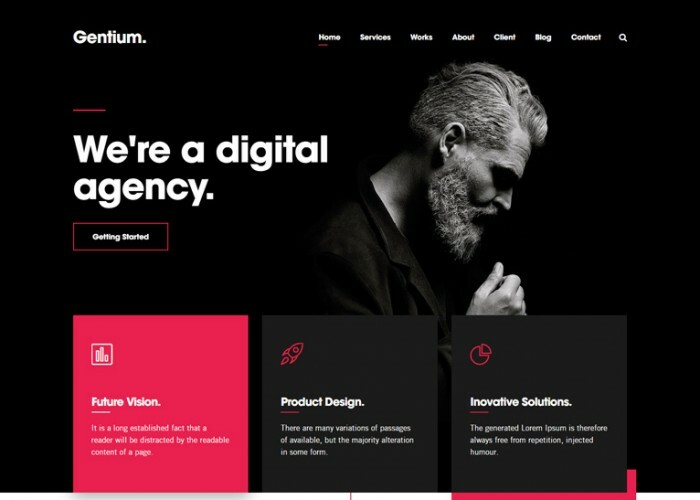 Updated on April 14, 2019 by Marko Terzic in Agency, Business, Business Consultants, Cherry Framework, CMS, Finance, Google Map, MailChimp, Parallax Scrolling, Responsive, Retina, TemplateMonster, Wordpress. 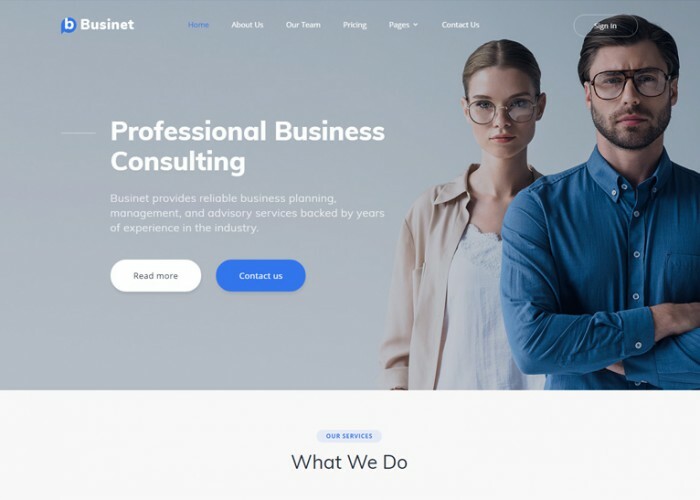 Updated on April 5, 2019 by Marko Terzic in Bootstrap 4, Business, Business Consultants, CMS, Corporate, Creative, Google Map, HTML5, Multipurpose, Responsive, Retina, ThemeForest. 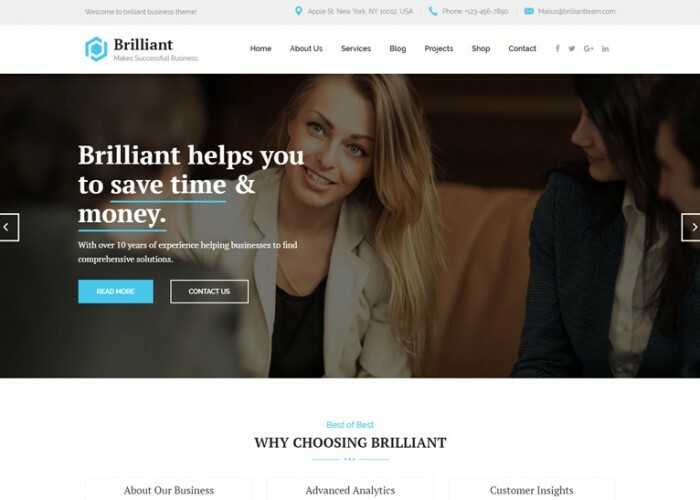 Updated on March 18, 2019 by Marko Terzic in Bootstrap 4, Business, Business Consultants, Clean, CMS, Corporate, Drupal, Drupal 8, Finance, Google Map, MailChimp, Parallax Scrolling, Responsive, Retina, ThemeForest. 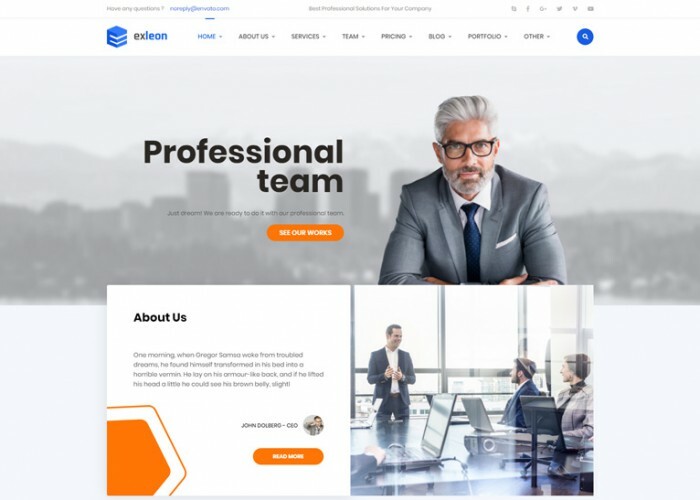 Updated on March 12, 2019 by Marko Terzic in Bootstrap 4, Business, Business Consultants, CMS, Corporate, Finance, Joomla, Joomla 3.x, Modern, Responsive, Retina, ThemeForest. 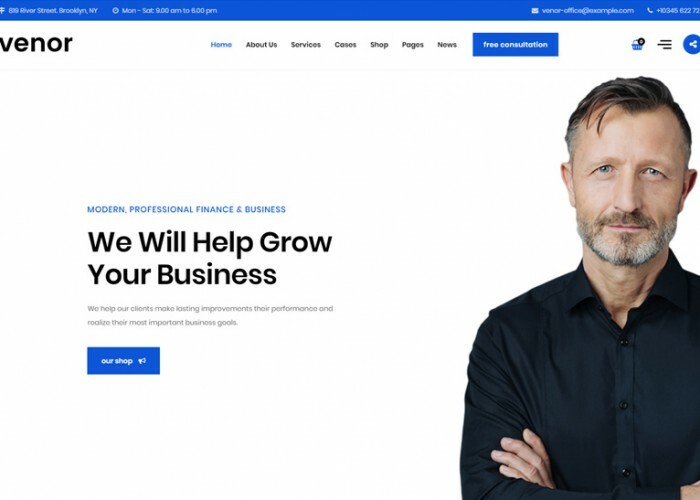 Updated on March 2, 2019 by Marko Terzic in Accounting, Agency, Bootstrap 4, Business, Business Consultants, CMS, Corporate, Finance, HTML5, Investment, Parallax Scrolling, Retina, SVG, ThemeForest. 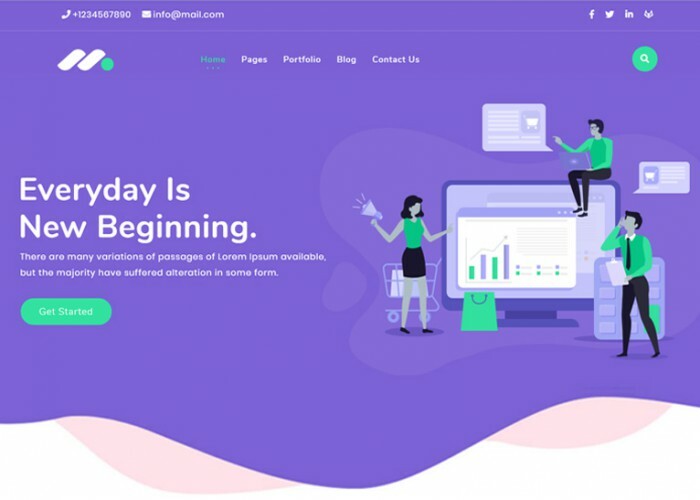 Updated on February 19, 2019 by Marko Terzic in Bootstrap 4, Business, Business Consultants, CMS, Corporate, Google Map, HTML5, Parallax Scrolling, Responsive, TemplateMonster. 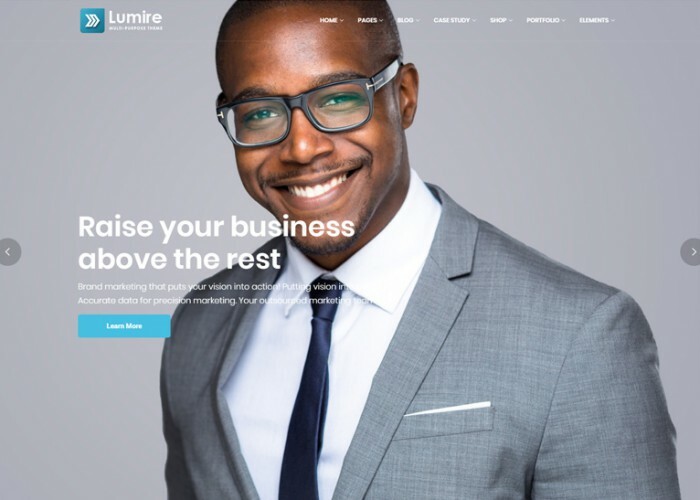 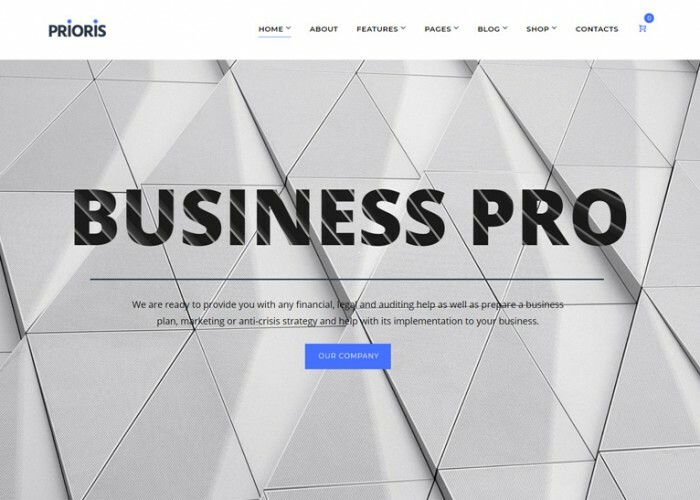 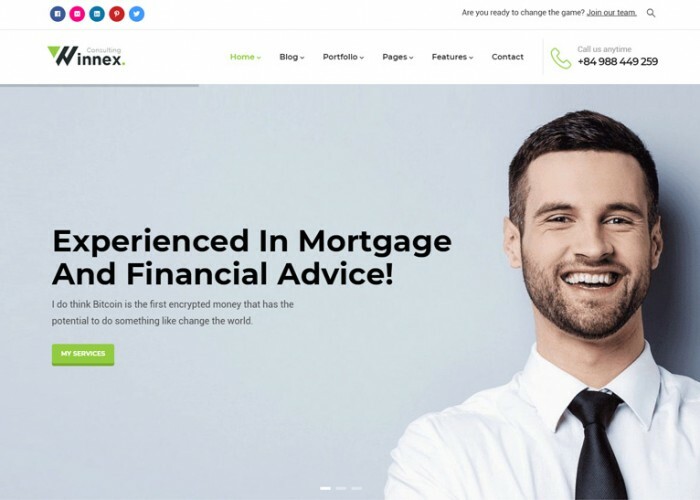 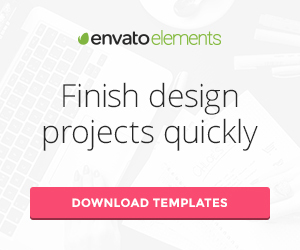 Updated on February 18, 2019 by Marko Terzic in Business, Business Consultants, CMS, Minimal, Modern, Responsive, Retina, ThemeForest, WooCommerce, Wordpress.